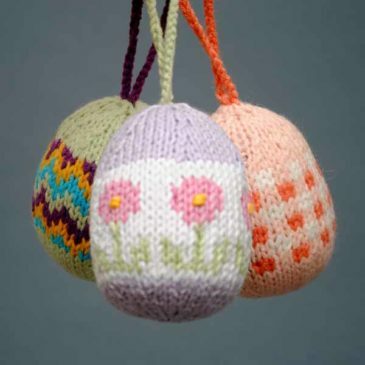 Eggs are crocheted under the order. Production time depends on the quantity. Materials: Yarn – acrylic, cotton. The filler is holofiber.